Bad logistics are the worst reason to fail. But it’s one of the most common things I see over and over again. Have some back-up plans that make it easy to succeed. Your food has to come from somewhere, and batch cooking/meal prep is a huge component to making this easier, but we won't get into that in detail today. When you’re tired at the end of the day, you’re probably not going to want to spend 40 mins making a healthy meal when you could just get cheap fast food in five minutes. We don't make rational decisions when we're hangry (hungry + angry). But you can do better. And if you want to be healthier, you need to do better. This just requires a little thinking ahead and preparation. When you’re hungry and don’t feel like making anything, no problem. You’ll already have a great meal on hand. 99% of the time there's no good reason to be caught off guard with your food options. Sure, once in a while you forget your lunch on the counter at home or you run out of time... Maybe you're on vacation and don't know what food will be available in the area you're visiting. Aside from this, you can (and generally should) know with certainty that you're going to eat for your main meals the day ahead. 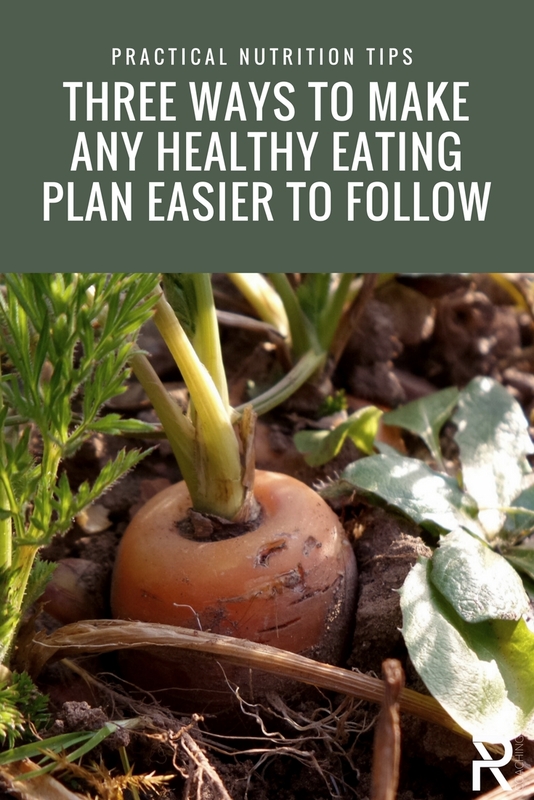 And when you commit to doing this - especially if you actually write out you meals for the next day (recommended) - you mentally rehearse any logistical challenges you might face for getting healthy food. Studies show that both of these acts: writing something out and mentally rehearsing a sequence ahead of time, make us more likely to follow through with the plan when the rubber hits the road. It also allows us to take a moment to look ahead, assess any potential problem areas, and then make a quick back-up plan. Your meeting ran late and messed up your lunch plans? No problem, you thought of that already and know where I can grab a quick, healthy lunch on the go. ...Instead, be prepared. 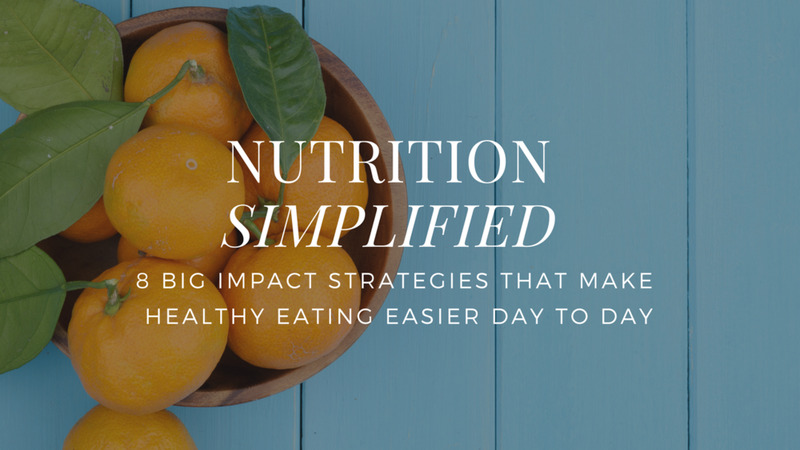 Take responsibility for your health with simple planning. Whaaaaaaahh!!! If you decide to opt-out of your normal eating routines once in a while, do it on purpose and not by accident. Own your choices, know the pros and cons, and don't feel guilty. Once in a while when you do decide to go buck-wild and deviate from your normal eating routines, it will be on purpose and not by accident. When you take responsibility and make decisions/take actions on purpose, having an unhealthy treat isn't a slip up to feel guilty about. It's something you own because you'll enjoy it. Then you'll move on and get back to the normal routine that keeps you looking and feeling healthy.